Jessica comes to us from North Carolina, her husband recently retired from the military and they now call Augusta, GA home. She has managed both Multi-Family and Single-Family properties and currently manages over two hundred single family homes for various owners with Sherman and Hemstreet. 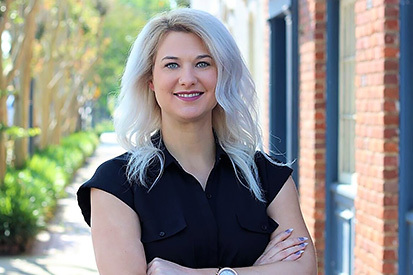 Her attention to detail, industry knowledge, and integrity are just some of what she brings to the table for Sherman and Hemstreet. She is also a licensed Realtor in the state of Georgia.